Drew, Doug, and I continued our birding adventures bright and early on Monday morning. Immediately after walking out the front door of our house, it was obvious that we should have paid a little more attention to the weather forecast. There was lightning in the distance and it didn't take long for the rain to catch up with us. We attempted to bird on the boardwalk at Magee, but the rain come down too hard and the lightning was too close. Since Drew and Doug had not spent much time in the area and birding was clearly not going to be possible for a few hours, I took them on a tour of all of the visitor centers in the area. We started with a stop at the Sportsman's Migratory Bird Center to dry out and check out their displays. When there was a break in the rain, we moved on to the Black Swamp Bird Observatory gift shop to do a little shopping. Our final stop was at the Ottawa NWR Visitor Center to explore their exhibits. We decided that an early lunch was in order so we headed for Blackberry Corners. This restaurant was one of the first businesses to sign up for the Birds and Business Alliance that I wrote about in my last post. 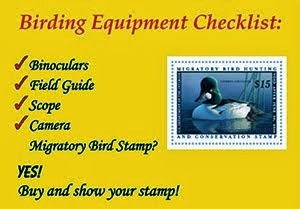 They are also one of the businesses that has seen the greatest impact from birders. It is impossible to come here for lunch or dinner during the BWIAB and not find it loaded with birders! We were there a little early for a large lunch crowd but there was already one table of birders seated and they asked us if we would like to join them. 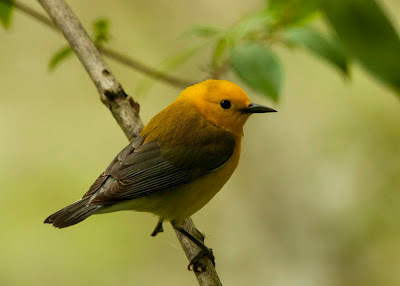 We had a fascinating conversation about all things birding and learned that one of the gentleman that we were sitting with was a World War II bomber pilot. When we were finished with lunch, the rain had finally stopped so we hurried back to Magee to see if there were any warbler around. Over the next several hours, we found 22 species of warblers including Blackburnian, Black-throated Blue, and some incredibly photogenic Prothonotary Warblers. After the day of birding, it was a very nice to head back to Maumee Bay to hear Drew give his presentation about making birding more diverse. Drew started out by showing what the current demographic profile in the United States and then showing the predictions on how it will change in the years to come. By looking at these numbers, it is very evident that we must work to increase the diversity of birders, and Drew is actively involved in making sure that happens. 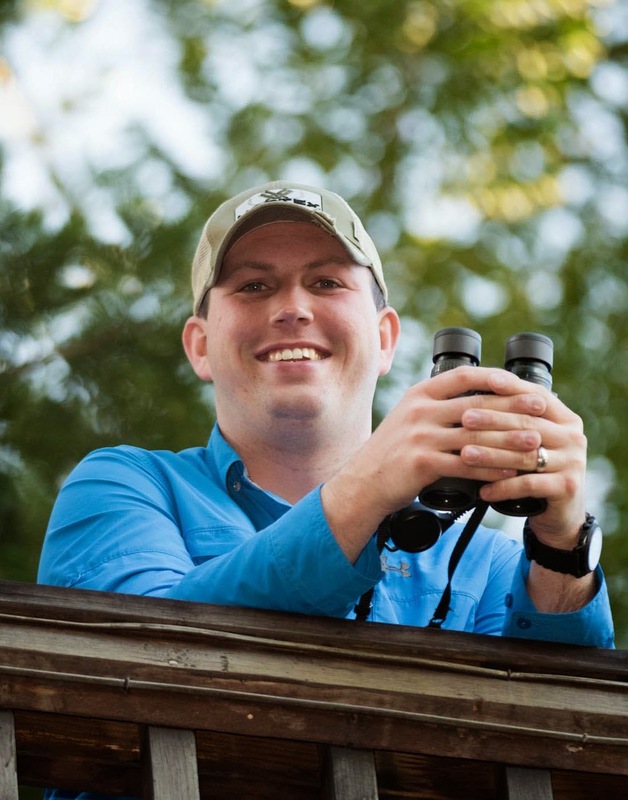 If you would like to learn more about improving diversity in birding, be sure to follow Drew's blog and consider attending the A Focus on Diversity Conference in October in Minneapolis. The crowd was very receptive to his message, and I think everyone can agree that the more diverse faces we see out birding, the better! After the presentation, a group of us headed out for dinner which resulted in Drew, Doug, and I's second trip to Blackberry Corners in less than 12 hours. 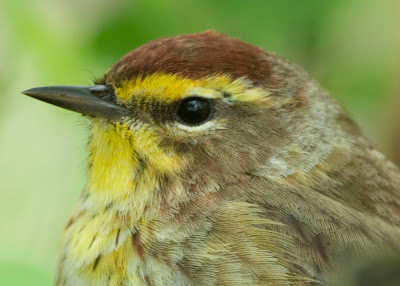 Be sure to check back later this week to read all about the local hotspot trips that I led as well as my other birding adventures during the last half of my trip to northwest Ohio.